Now a day almost every people have their Google Account. You only have to give your identification and fill your qualifications as they are asking you and you can start operating it. After opening the Google Account you get lots of services the YouTube, Gmail, Google+ which are connected with the same account. These accounts can be operated with the same Account details. Through which Google had made these service available, where the users can use the same account. There are some users who do not uses these services like YouTube, Gmail or Google+ provided by Google. So the one who have never used the YouTube, Google+ or Gmail services of your Google account. Then it will be excel to remove these services from your Google Account. 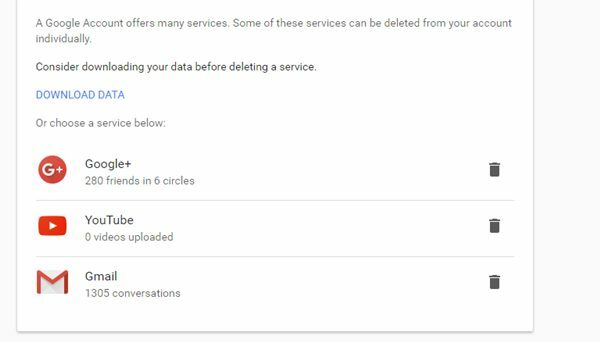 If you don’t know how to delete these services then don’t worry just follow the steps from which you will find easy to do so. 1. First, you have to log in to your Google Account by filling in your account identifications. 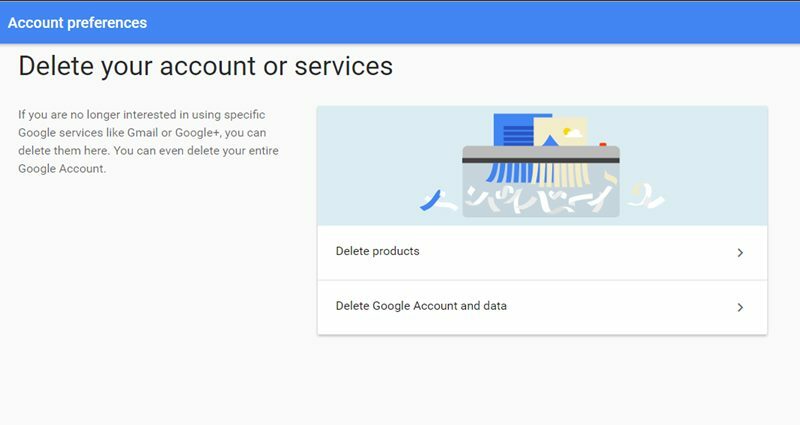 Make sure that you have selected the account to delete the Google services. 2. Then go to the Google’s “My Account” web page. After you are in the My Account web page then click on the Account Preferences option from there. 3. On the Account Preferences page, you will locate the choice “Delete your account or services” in the bottom of the page. You have to select the button and on the next page click on the Delete products option. The location of these options is nicely positioned on the page. Therefore, you can get those options very easily. 4. 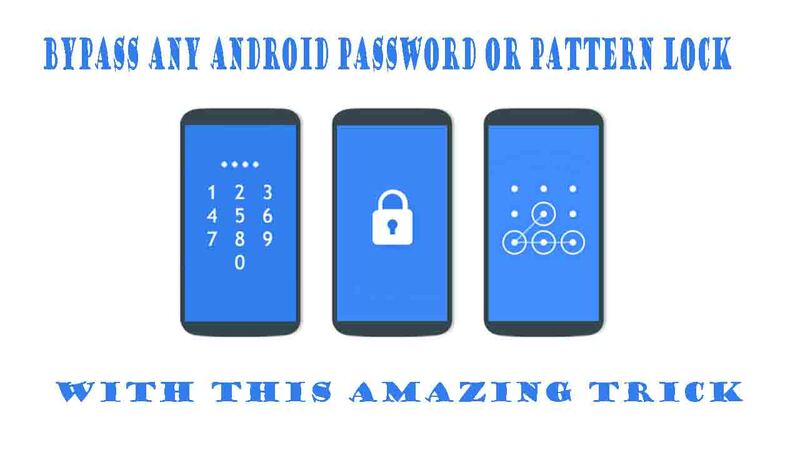 Then you have to enter the Google Account password and after completing this stage you will notice all the added facility or Google Stuffs on the next page. You will also notice the delete button in the front of the added facility or Google Stuffs. By using the delete button you can now delete the selected services or stuff. 5. After that, you have to go along some steps for permanently deleting the services or stuff you want to delete. By following these steps you will get the YouTube, Gmail and the Google+ services deleted by Google Account and then you will not able to use this method after that. So, if you want to remove these unwanted services you only have to follow these steps.